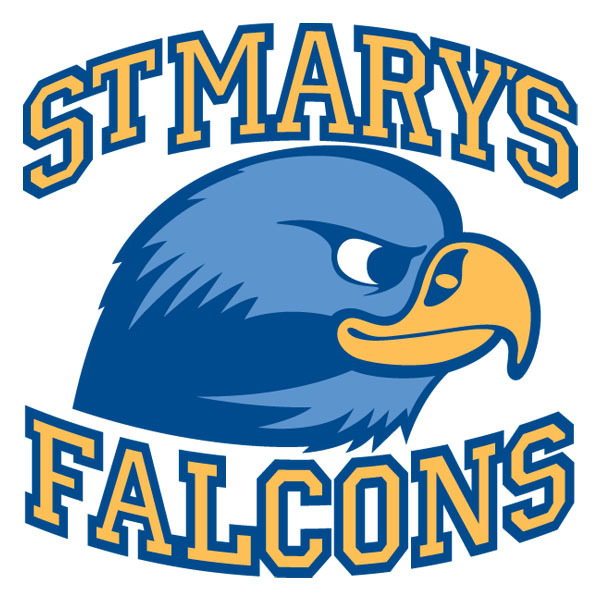 St.Mary’s School in Orange County, California, is a private K-8 school that has a robust sports program. 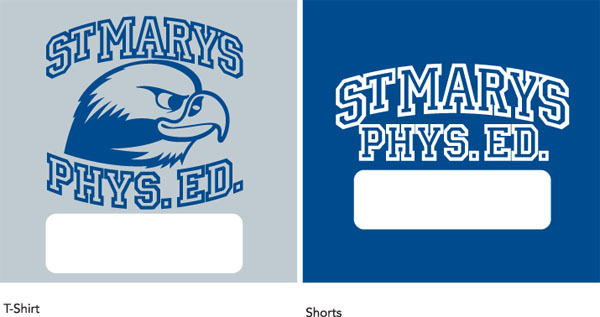 We were hired to create a cohesive sports identity system based on their falcon mascot. We created an iconic falcon logo that strikes the balance between fun (for the younger kids) and a more aggressive and confident look (for the older kids). The result is a logo that has unified the school and created a great deal of pride and excitement for the program. Developed the brand strategy for positioning the school’s athletic department and building awareness. Design and illustration of Falcon mascot and collegiate typography. Development of graphic standards manual and development of logos for individual sports and clothing.